Nutritious broccoli is great with all kinds of pasta. Alfredo or tomato sauces make delicious pasta and broccoli recipes. This page contains broccoli pasta recipes. 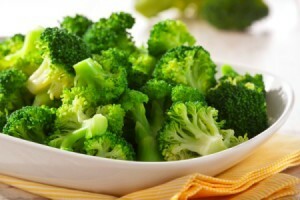 In a large saucepan cook broccoli and pasta in a large amount of boiling water for 6-8 minutes or just until tender, stirring once or twice. Drain. Add oil to pasta mixture and toss. Add cheese, sesame seeds, garlic, and pepper to taste. Toss gently to coat. Serve immediately. Now, this looks easy and sounds good!! !